Welcome to Jacksonville Golf and Country Club. 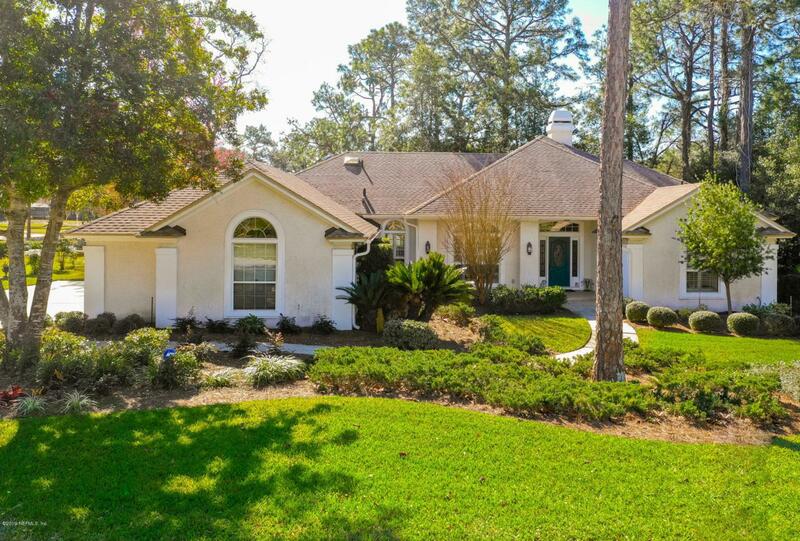 Walk into this single story home and look out to the lush 8th Fairway. The floor plan of this pristine home encompasses 4 spacious bedrooms, a large family room, and a lanai, to ensure ample room for entertaining. 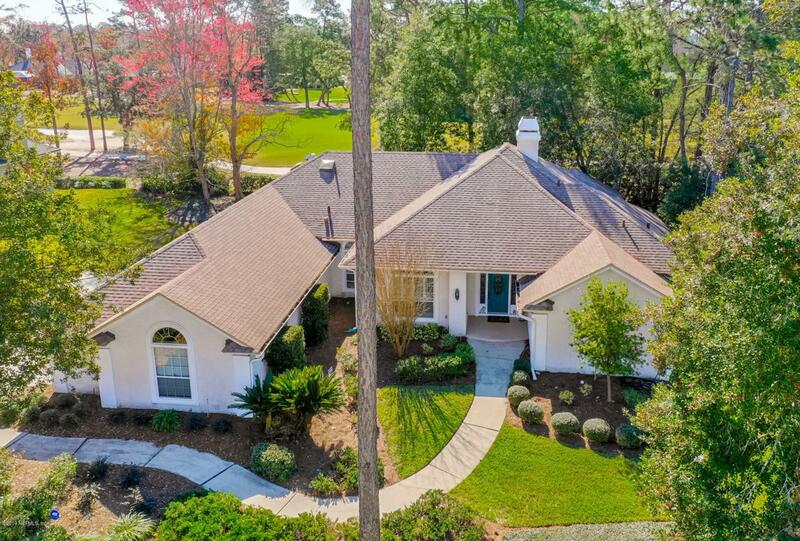 *New Roof, TWO New HVAC Systems, Multiple Security Systems & Solar Water Heater* This home features plantation shutters throughout & hardwood floors in the main living area. The dining room boasts a serving bar/coffee bar, and opens to a sleek kitchen with stainless steel appliances, and granite countertops. Enjoy the flexibility of turning one bedroom into an office, or a mother-in-law suite, with an attached bathroom and built-in shelving.The master retreat, complete with a sitting area and two walk-in closets, hosts an en suite bathroom with a marble, jetted soaking tub, free standing shower, and an abundance of counter space. 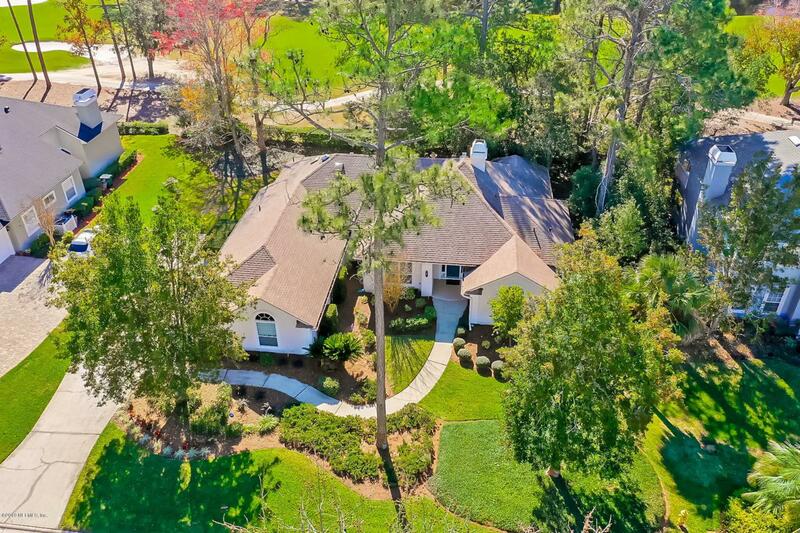 The generously proportioned interior flows effortlessly from the living space to the light and bright Florida room and back to the private yard and patio overlooking the polished golf course. 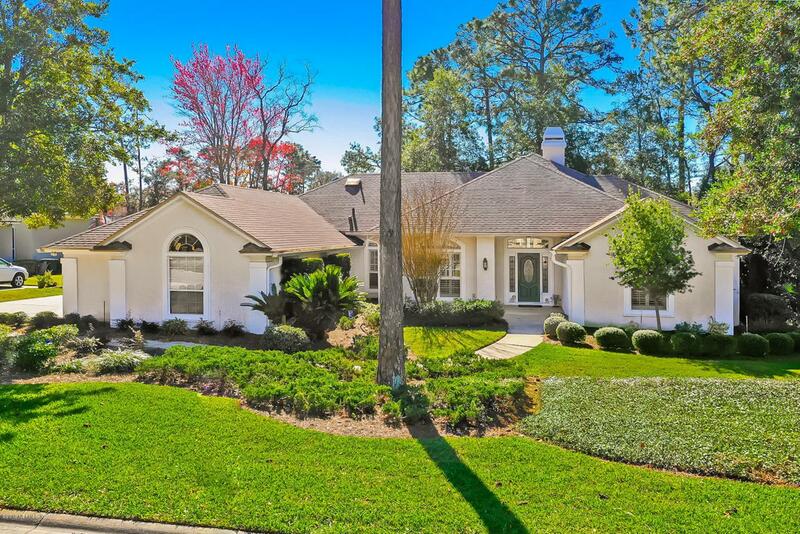 This immaculately presented home is set amongst manicured grounds with private access to numerous amenities such as golf, tennis, swimming, clubhouse, and more!